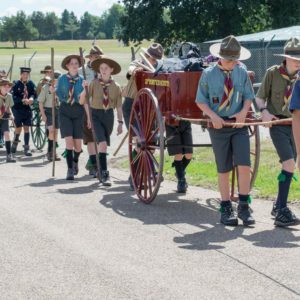 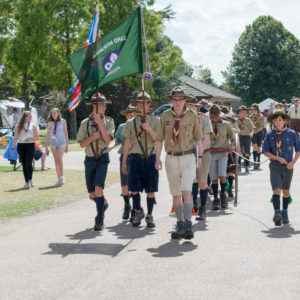 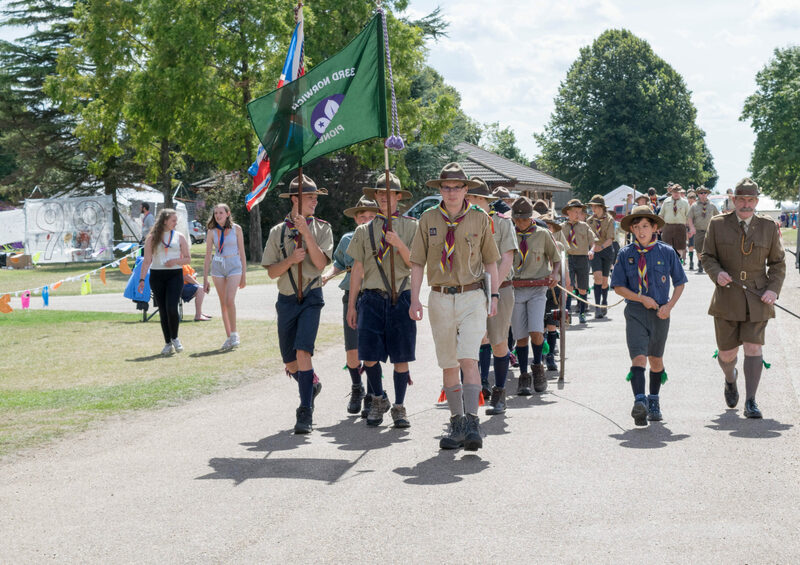 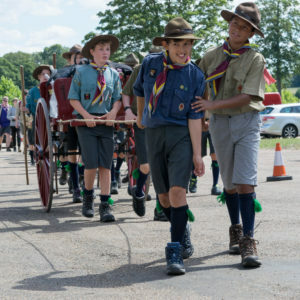 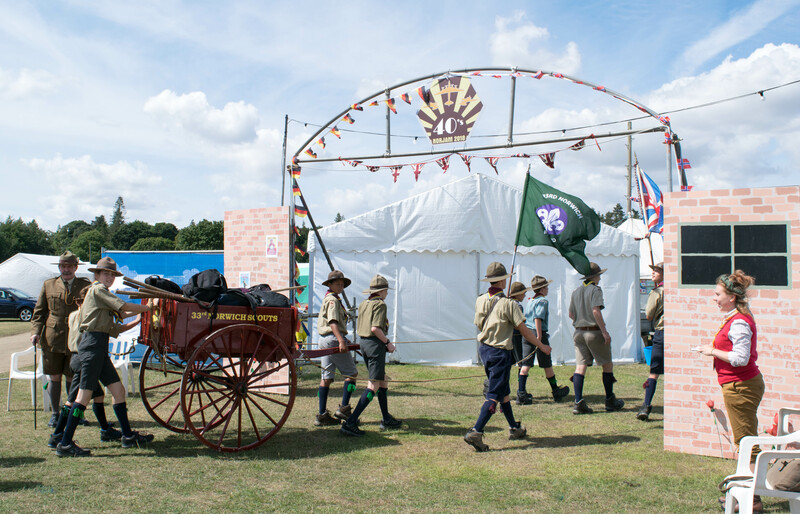 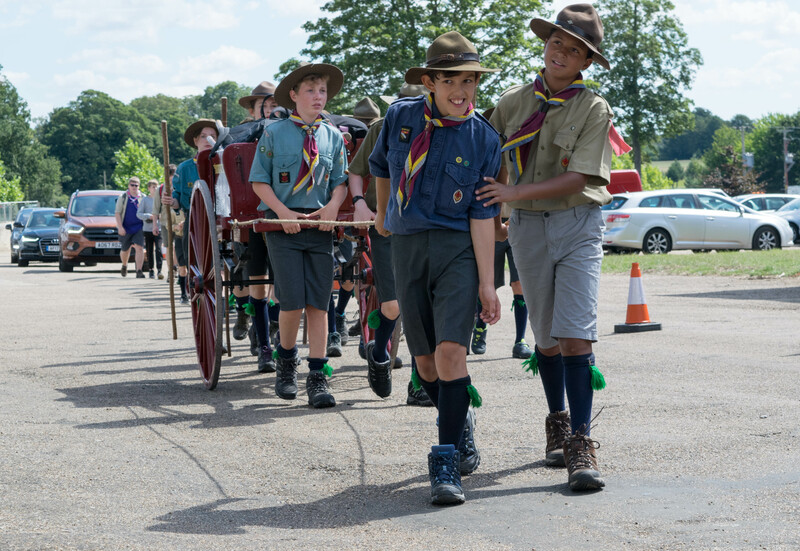 One of the closest groups to the Showground is the 33rd Norwich Scouts. 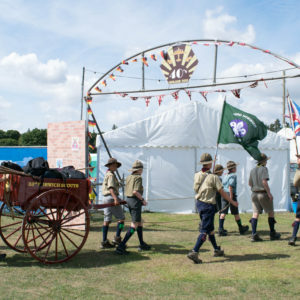 They decided, for the second NORJAM in a row, that they would walk the six miles from their headquarters to pitch up for the week. 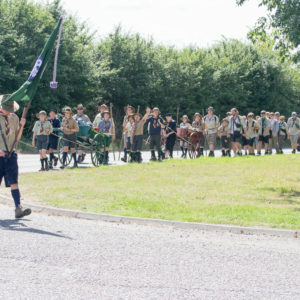 They left at 10am on Saturday as it took them two hours to complete their walk. 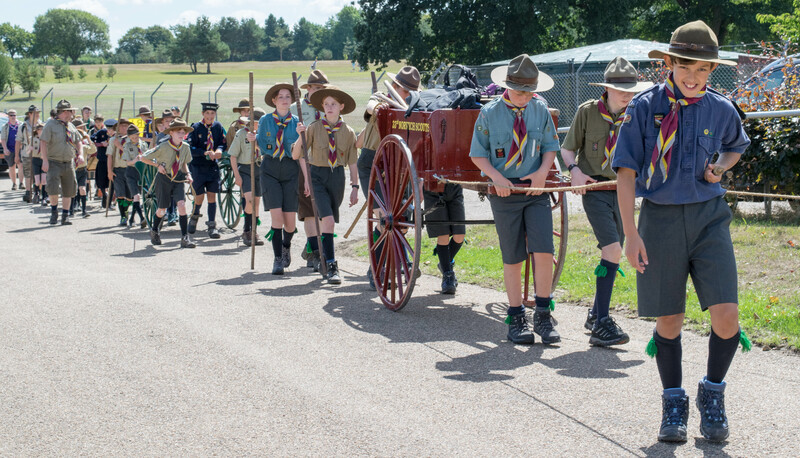 Luckily for the young people in the group they used carts to carry their equipment onsite. 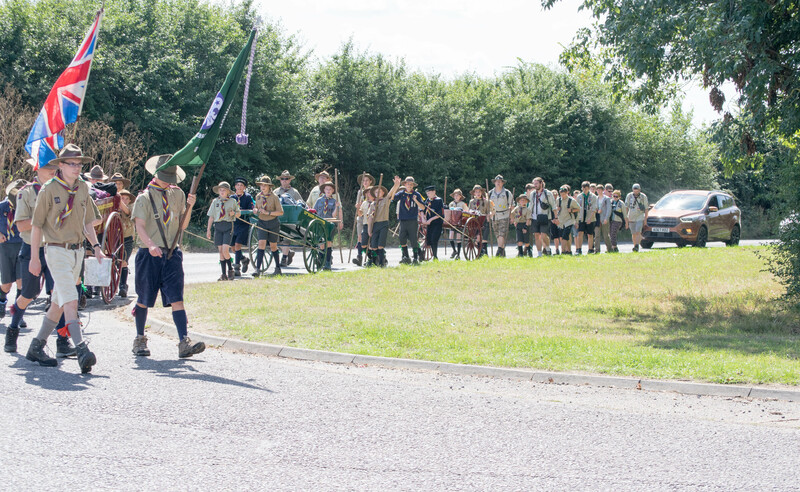 As well as the 32 members of the contingent they were joined by the 18 Deutsche Pfadfinderschaft Sankt Georg from Dortmund.